When you’re in a long distance relationship (or, LDR for short) it might prove tricky to come up with some LDR date ideas. I mean, how do you stay connected when you’re 5000 miles from one another, or even just separated by a few hours? 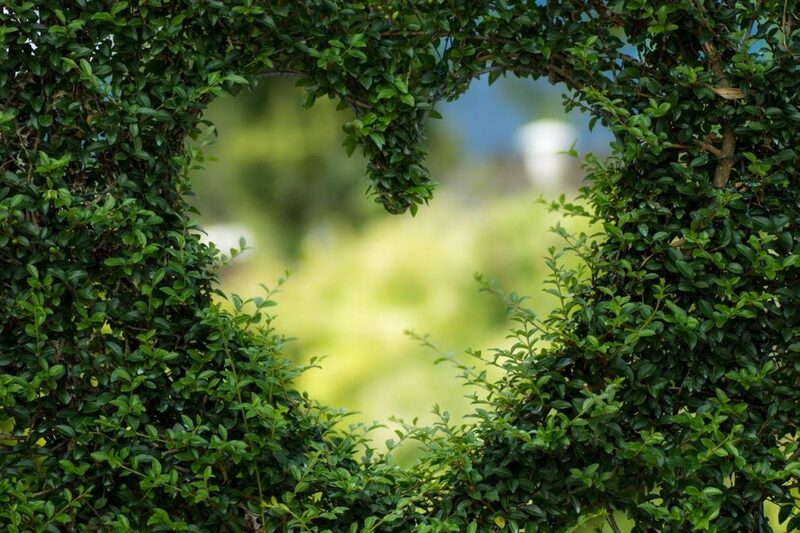 Luckily, I’ve compiled a list of fantastic tips, suggestions and real-world dates from folks just like you over my nine years as About.com’s Dating Expert, and working with countless clients and readers. Feel I’ve missed something crucial? Jump on down to the comments and share your story, pictures, and questions. A decent web cam and microphone. Play a Game: From battleship to checkers, board games to online games, there are thousands of games to choose from that you and your partner can play online, together. One of my favorites? Cards Against Humanity. Second Life: If you haven’t heard of it already, make a point of checking out Second Life, an online virtual reality program that allows you do anything (and I mean anything) you can imagine in the real world. Video Theme Night: There is no shortage of video to watch online with websites like YouTube and Netflix. Plan for a theme night where both of you manage a certain time period each of video entertainment. Some ideas include having a cartoon or foreign film festival or creating your own personal edition of America’s Funniest Videos. 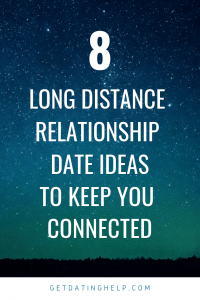 Use an App: There are quite a few apps focusing on keeping long distance relationship partners connected. Try Couple (free – iOS and Android), Between (free – iOS and Android), and Couplete (free – iOS and Android) to see which one works best for the two of you. Few of these dates ideas for people in a long distance relationship require anything specific to orchestrate other that your time and energy although a phone call if the two of you want to converse live-time during the date might be nice. Stargaze: For a romantic menage à deux, go outside with some wine and your telephone, so the two of you can peer at the stars together while talking about your hopes and dreams for the future. if a phone call isn’t possible, have the both of you write in a journal what came to mind during the moonlit event to share with each other at a later date. Dinner & a Movie: Call a local-to-your-partner restaurant and get someone to deliver a romantic meal on a pre-agreed upon date and time. While you’re at it, find an online movie rental company like Netflix and have the same movie delivered too. Now you’ll be sharing dinner and a movie, together. Bedtime Stories: Pretend the two of you are kids again and need a story before the lights go out. Take turns telling each other a made-up fairy tale, or tape yourself speaking into a microphone and send it via snail mail or mpg file for your loved one to listen to at their leisure. What else? You know what to do – share the love of your own LDR date ideas in the comments.